Less than three weeks until BU hosts Union College on September 30, dropping the puck on BU's 96th season and the fifth campaign under Coach David Quinn. 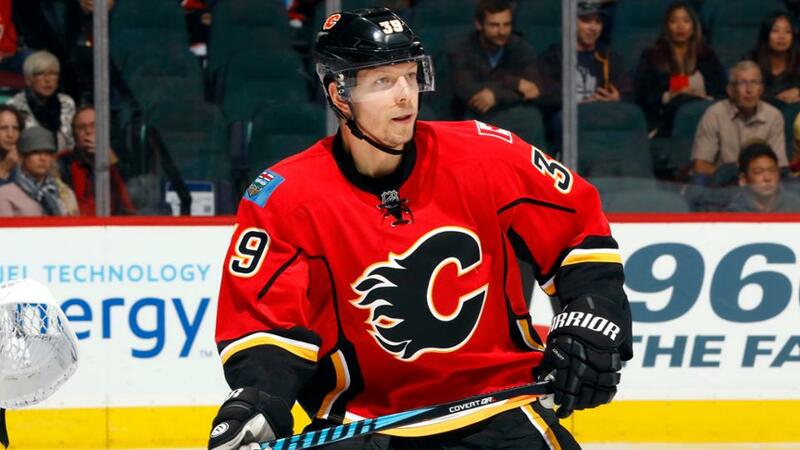 Alex Chiasson, a two-time winner of the Ed Carpenter Award as highest scoring Terrier, has signed a PTO with the Washington Capitals. 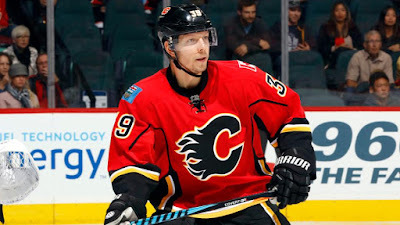 The Montreal native had a 12-12-24 line in 81 games for Calgary last season and is expected to compete for a bottom-six role with the Capitals. Chiasson had 99 points (36G, 63A) in three seasons at BU. A trio of former Terriers—Charlie McAvoy, Matt Grzelcyk and Jakob Forsbacka Karlsson— skated for the Bruins at the Prospects Challenge at HarborCenter in Buffalo. In Sunday’s Boston Globe Bruins Notebook, two-time All-American and two-time BU captain Grzelcyk analyzed what it will take to secure a spot on the Bs’ roster. Other former Terriers skating in pre-season prospect tournaments: Doyle Somerby (Blue Jackets) AJ Greer (Avalanche) and J.J . Piccinich (Maple Leafs). Entering the final year of his entry-level contract, former BU All-American and Hobey Baker Award winner Jack Eichel is negotiating a long-term deal with Buffalo, possibly an eight-year contract. Nick Bonino, who suffered a fractured leg blocking a shot in the Stanley Cup finals, will miss all the pre-season exhibitions of his new team, Nashville, as his recovery continues. A 50-point scorer on BU’s 2009 national championship team and a two-time Stanley Cup champion with Pittsburgh, Bonino signed a four-year, $16.5 million free agent contract with the Predators, whom the Pens defeated for the cup. Matt O'Connor is in Nashville's rookie camp working on technique and puck tracking with Predators' goalie coach Ben Vanderklok. 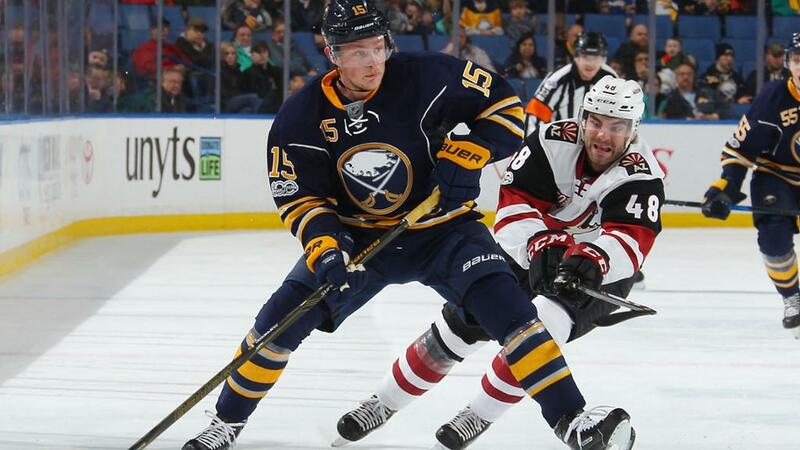 He signed a two-way contract with Nashville over the summer after spending two seasons with Ottawa's AHL team. 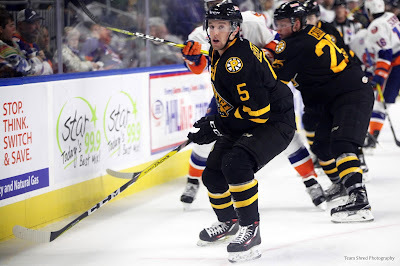 O'Connor will compete for the starting job with the Predators' AHL affiliate, the Milwaukee Admirals and made his first rookie camp start Saturday against Tampa Bay.